After winning the one of the most respected awards ‘European Player of the Year’ in the year 2013, Jonny Wilkinson has gained tremendous popularity and why not after all he has become the first winner of the English origin of this award. He won the award for masterminding maiden European Cup success of RC Toulon. The fly-half player almost handled the game alone, he steered the team into the final by scoring all their points to get a 21-15 home win opposite Leicester Tigers in the quarterfinal match and in the semi-final match where the team got 24-12 victory, he was the one who scored over Saracens. Jonny Wilkinson has referred to the disastrous 2005 British & Irish Lions tour under Clive Woodward as “chaos like I had never witnessed before” therefore warned the class of 2017 to be expectant of such beating by New Zealand if their previous mistakes repeat. Jonny and co were trashed 3-0 in the Test series twelve years ago on a widely criticized tour that questioned the future of the Lions. Woodward chose a bloated 44-man squad which included a number of England’s World Cup winners who were past their best and a 26-man support staff, with Tony Blair’s former spin doctor Alastair Campbell included. In addition, Woodward incited irrelevant division within the squad by dividing the Test and midweek sides. 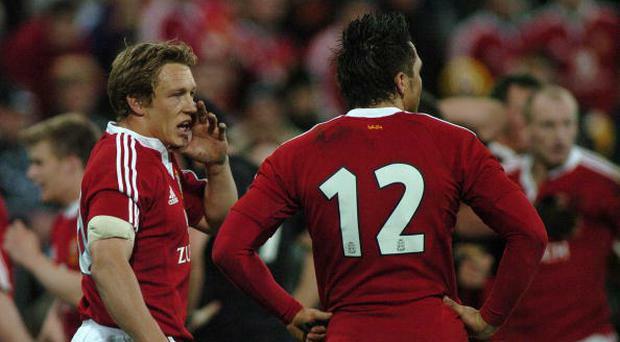 After they have been trashed by the New Zealand Maori, the Lions lost their captain Brian O’Driscoll to a broken collarbone within a minute of the first Test in Christchurch after a spear tackle from TanaUmaga and KevenMealamu. 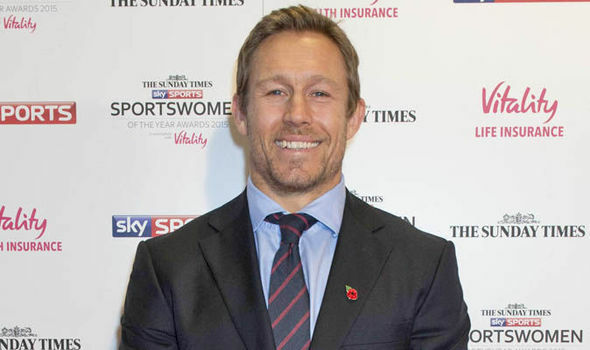 Jonny Wilkinson believes that the tough pool of England will only serve to increase their possibilities of winning the World Cup 2019 in Japan. The team admits that having Argentina and France in the same pool, with the second-best Oceania qualifier and North and South America qualifier mean England have to have a flying start if they are going to win the tournament – the team will have to play a high level of rugby right from the start, which might benefit them as it progresses. World Cup winning Coach Sir Clive Woodward is backing English star Owen Farrell to emulate the achievements of Jonny Wilkinson – former England fly-half – or even surpass them and lead the country to glory. In 1998, Woodward had given Wilkinson his England debut. 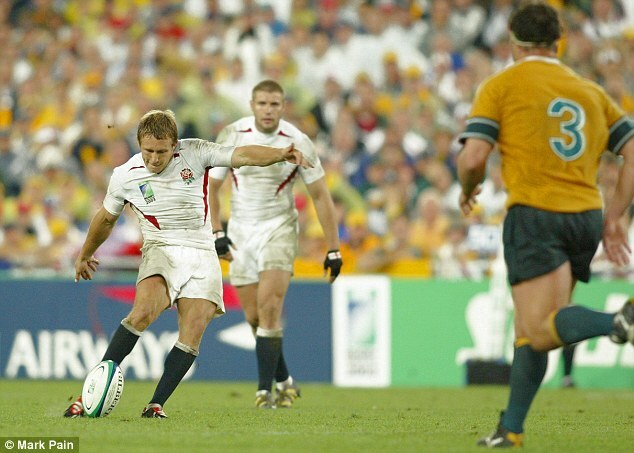 Wilkinson went on to participate in the World Cup final against Australia where he kicked the winning drop goal for England in 2003. Under Eddie Jones, Farrell, 25, has been a key player in England’s 16 game winning run where he featured at the inside-centre. This thus allows George Ford to play at fly-half. For those who have been fans of Jonny Wilkinson would probably remember the good days when he played on the field. Many feel that he would surely make a great comeback as a coach or to be part of the coaching team of England. Eddie Jones might be able to make use of his talents and experience. However, club level playing is something that Jonny Wilkinson needs to build upon. It would certainly help him substantiate his talents and experience if he wishes to get on the coaching team of England.